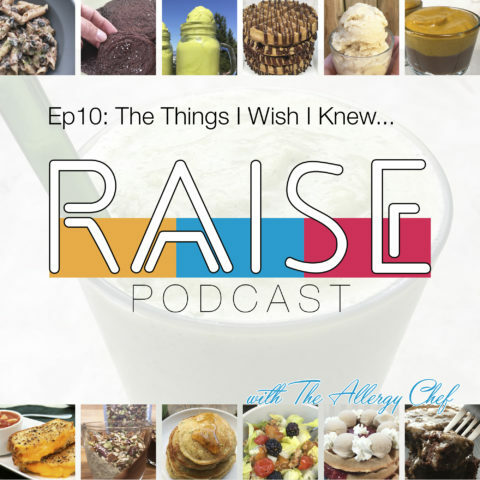 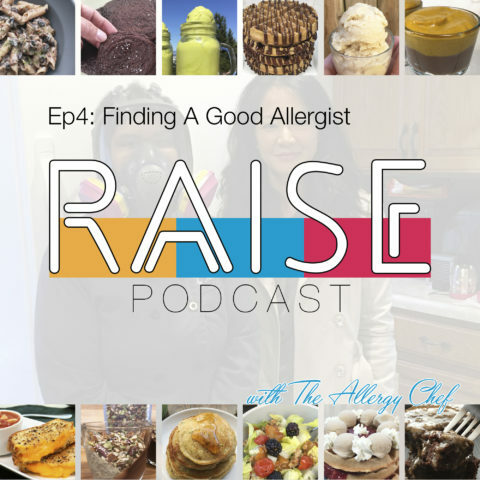 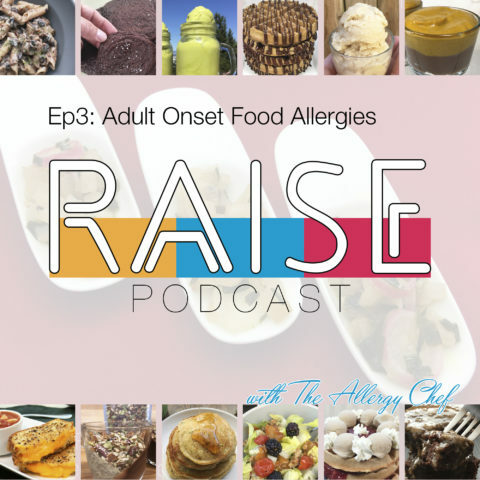 The RAISE Podcast covers topics that are important to the food allergy and special diet community. 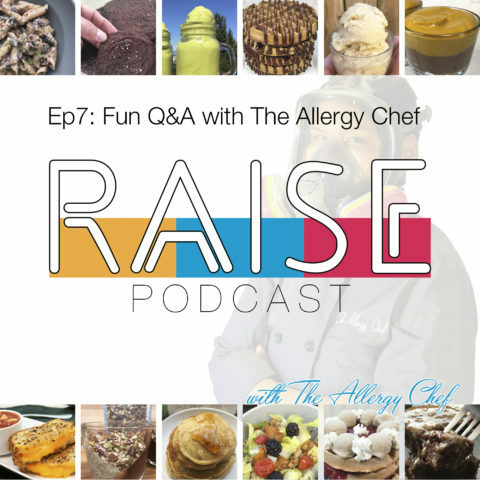 We also have the Ask The Allergy Chef features as well. 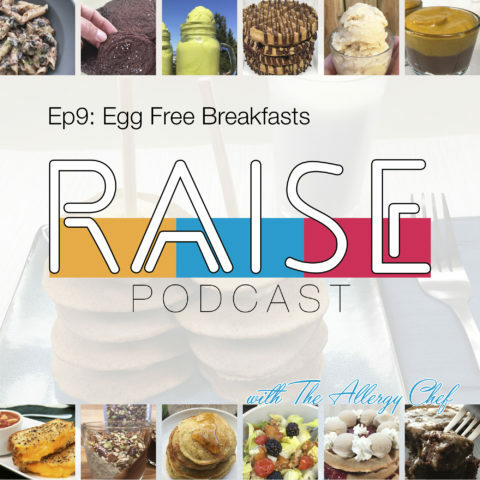 Have a question for the podcast? Click here to get in touch.